Families from Allenton were able to brush up their dental health knowledge at a family activity session held during the February half-term holiday. 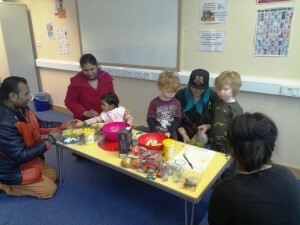 The session was organised by Nacro, a local project that works with parents to provide family advice and support. 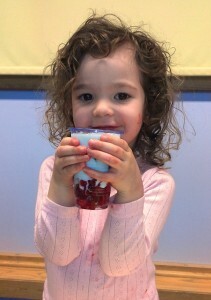 The session moved on to discuss healthy food options and families were given the opportunity to make some fruit yogurt pots. 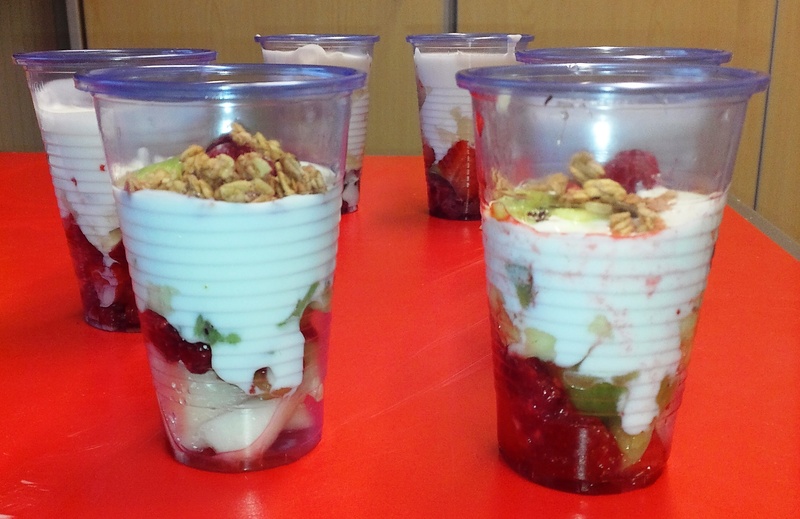 Parents and children worked together to prepare fruit and then layered it into pots before topping off with yoghurt and granola. We enjoyed having family time. It was good teaching the kids to prepare food that’s healthy. The children really enjoyed doing it. Thanks Nacro – a great time was had by all. We learned about healthy eating and bond building. I really enjoyed doing this activity with my daughter. It was something interesting to do during the holidays, so less time for the kids being bored at home. 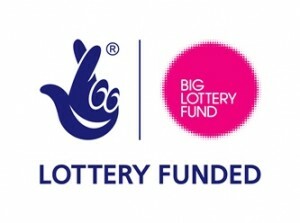 Thank you Allenton Big Local. It was great. Sessions like this bring us closer together.